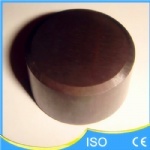 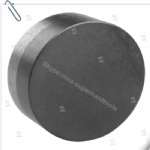 Applications:Solid PCBN/CBN Inserts have been widely used in the break system, transmission system, power system, such as Brake Disc, Brake Drum, Pulley, Cylinder Liner, Engine Cylinder Block etc. 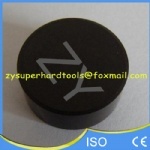 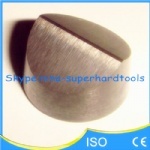 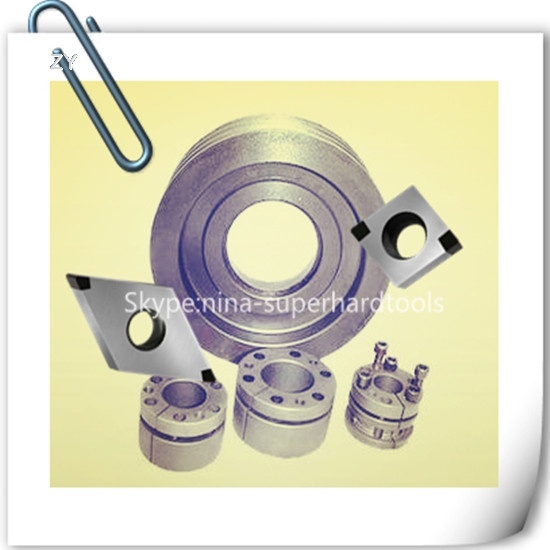 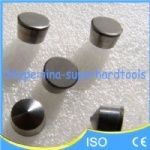 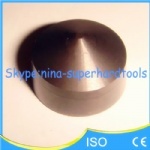 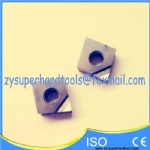 CNGA cbn inserts for maching face and excircle of pullery(Hardness:HT200,HB170-210). 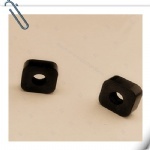 Delivery Time:3 to 7days for small order,10 to 15days for big order.